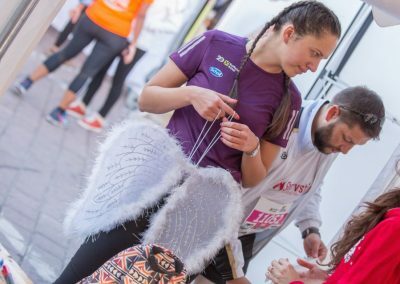 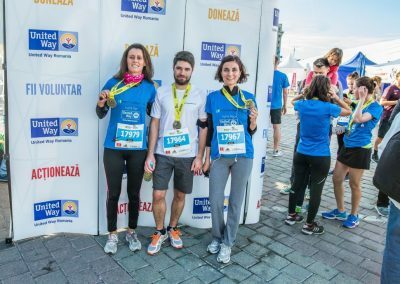 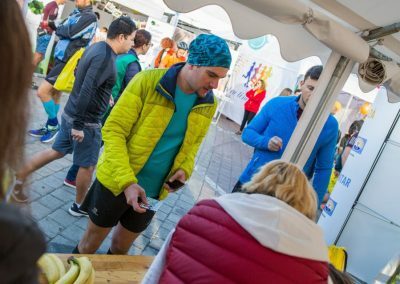 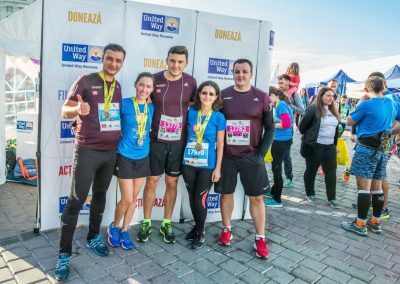 Almost 200 volunteers supported the UNITED WAY RUNNING TEAM at the 10th Edition of BUCHAREST Marathon, that took place on the 14-15th of october 2017. 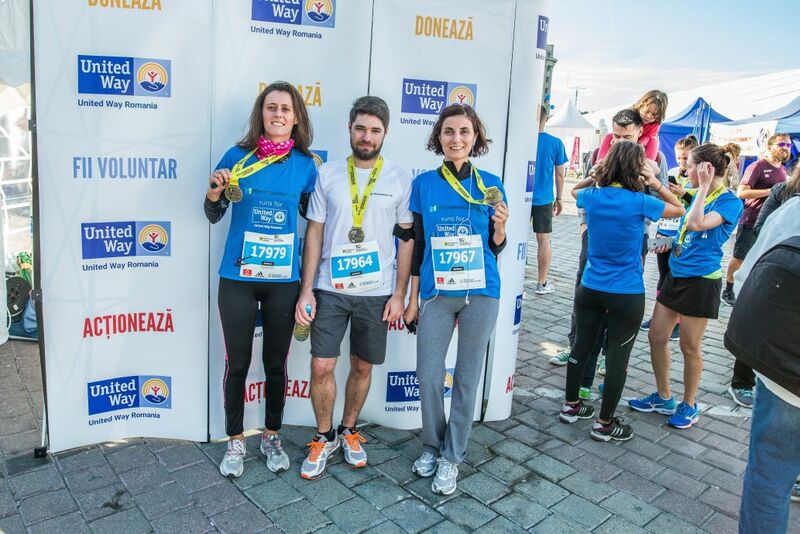 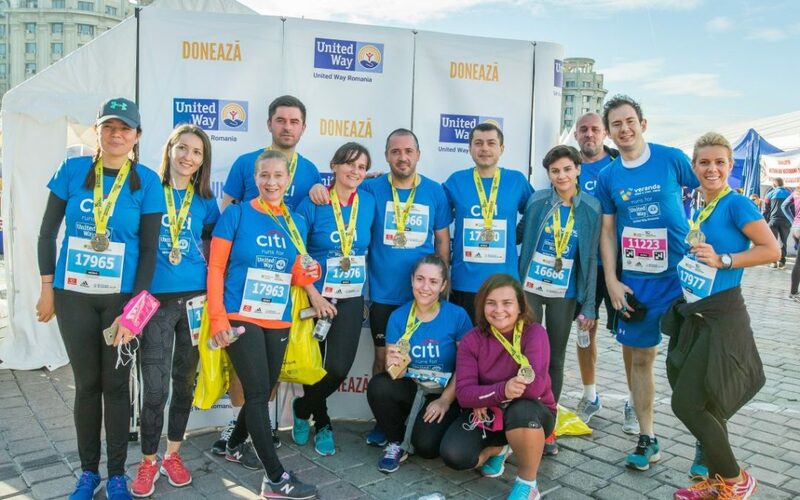 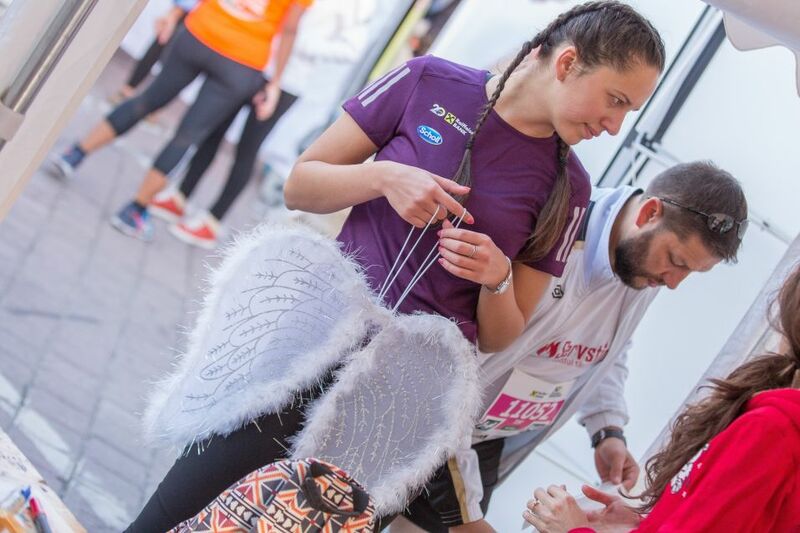 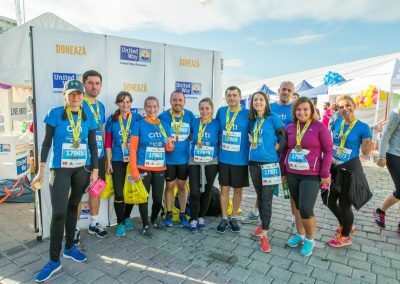 Employees of GSK, Nobel, Citi Bank, Veranda, Carrefour, Metropolitan Life and KPMG , as well as individual supporters of United Way Romania joined our team and ran for the chance to a decent life for underprivileged youth. 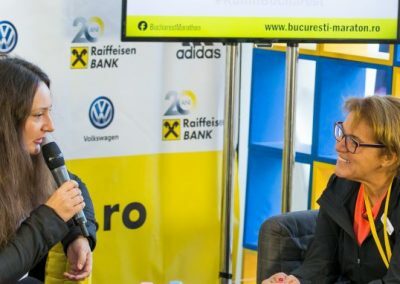 23,8% of the romanian population is burdened by poverty, according to the EU data. 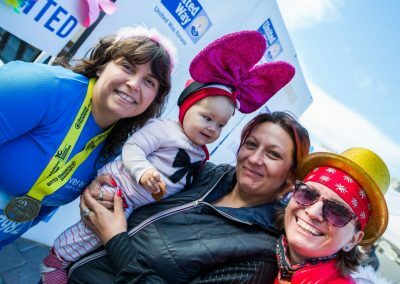 At United Way, we believe in an integrated approach, which helps vulnerable people to lead a better life, secure a stable workplace and become financially independent. 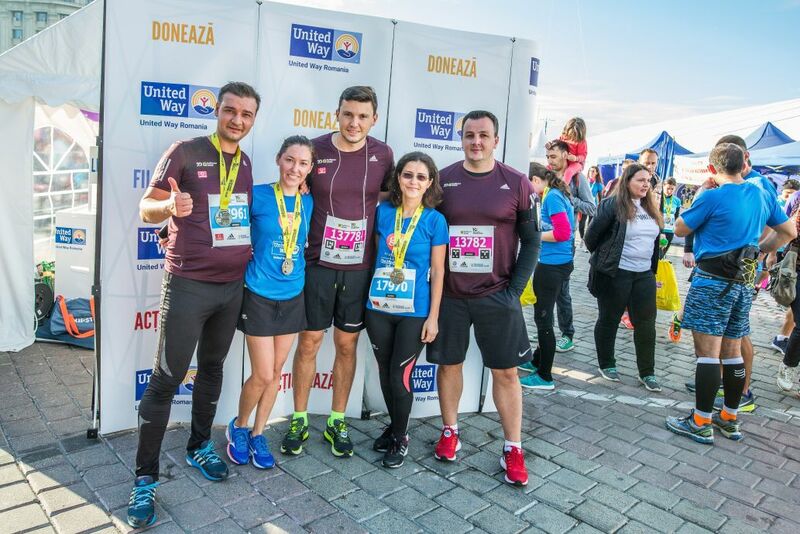 The underprivileged young people are offered psychological and legal counseling, career guidance, qualification courses and professional kits, medical aid, job shadowing activities and one-on-one mentoring programs, which help them to fulfill their potential. 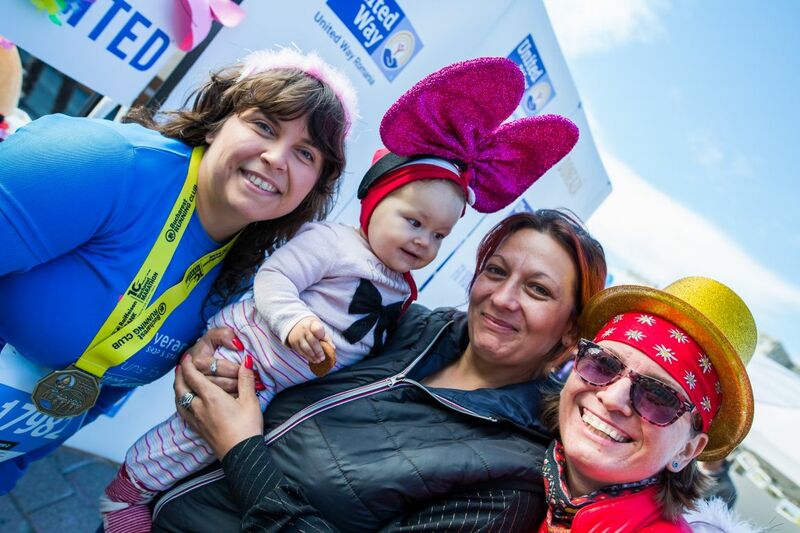 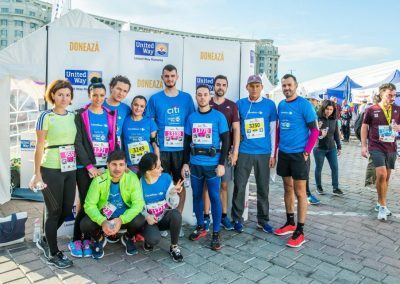 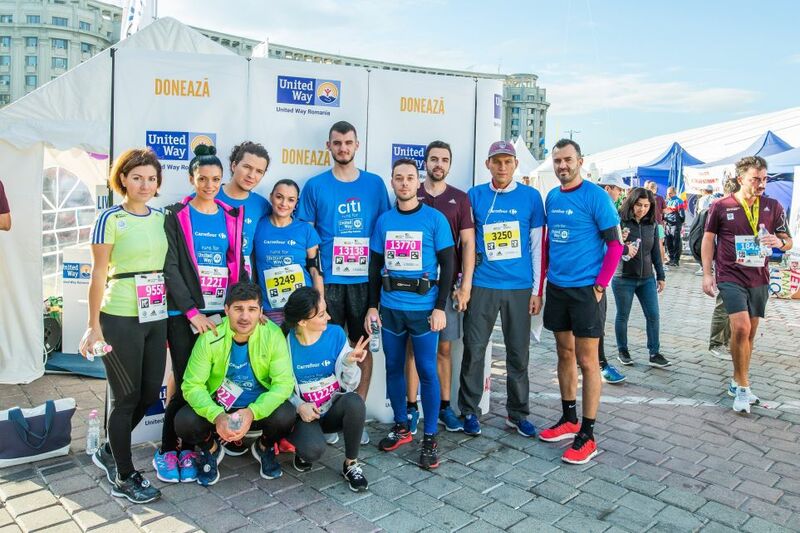 The 2017 Edition of Bucharest Marathon marks a 6-year collaboration between United Way Romania and Bucharest Running Club, organizer of Bucharest Semimarathon and Bucharest Marathon events. 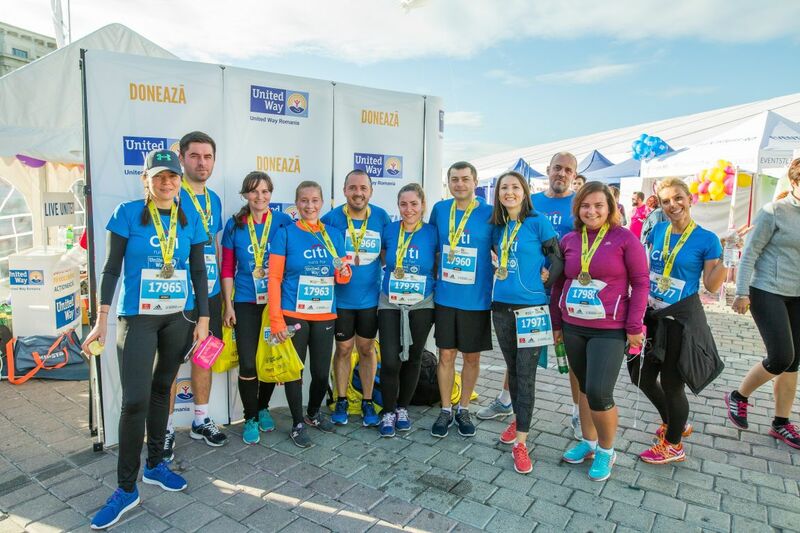 We take this opportunity to give thanks to the organizers and also to all our supporters – runners or volunteers – for being a part of this event.